The weather is finally warming up and spring has sprung! 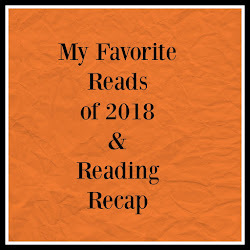 With it we are getting plenty of new releases that I am adding to my TBR pile. 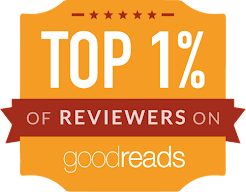 Cheris Hodges is an author that I would like to read more of. 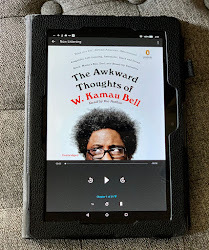 I've only read one of her stories and it was a good quick read. Her book covers always remind me of books that I would want to have on hand on vacations. Whether it's a true vacation with travel or a staycation at home! 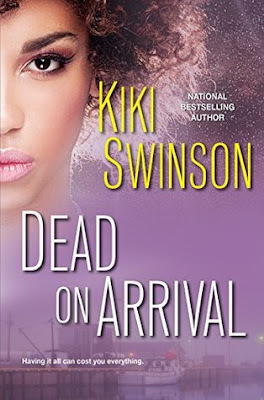 I haven't read a Kiki Swinson book, but I do have her The Score series on my want to read list already and now I'm adding Dead on Arrival to the list. I really enjoy a good suspense/thriller and this sounds like it'll be a good one. 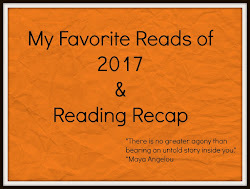 De'Nesha Diamond is a new to me author that is not new to many! Collusion features a protagonist who is framed for murder and teams up with an ex-cop who now does P.I. work. That's a trope that has my name written all over it! 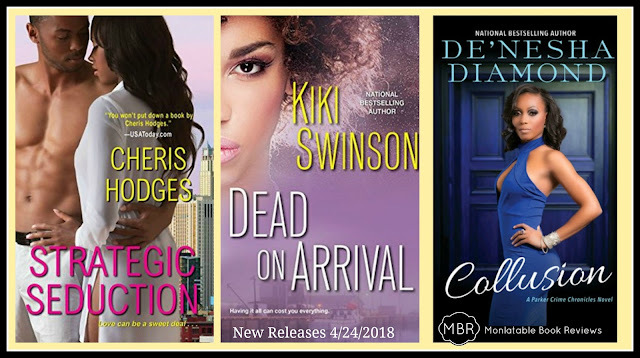 I'm looking forward to reading all three of these new releases. There are just too many books and not enough time to get to everything quickly! Check out the individual book descriptions below. off-the-charts trouble . . . Dawn and Reese Spencer just can’t get ahead. Between her desperate desire to start a family and his gambling debts, they barely keep afloat, even with well-paying Norfolk International port jobs. But their calculating co-worker has the perfect plan: help him smuggle containers of precious, illegal—human—cargo past U.S. Customs. For Dawn, risking the innocent lives of undocumented immigrants is unthinkable. But Reese persuades her that no one will get hurt. And once things proceed without a hitch and a fortune starts rolling in, the Spencers are sure their dreams are about to come true . . .
Until several immigrants turn up dead on arrival. Until Reese bets more than he can ever repay. Now the Feds and cold-blooded loan sharks are closing in . . . as the real brains behind the operation start killing off loose ends. And between love, lies, and revenge, it’s every betrayer for themselves—no matter how lethal the cost. 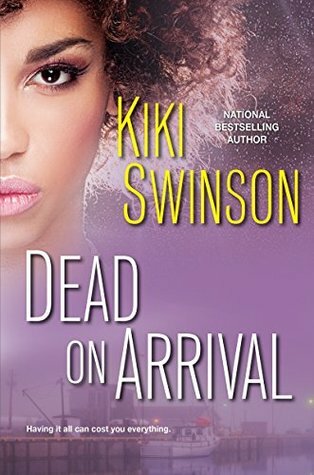 Framed for a high-profile murder, Abrianna Parker finds herself hurtling down a conspiracy rabbit hole in a desperate attempt to clear her name. Her only way out is to go after the most powerful man in the country. But the powers that be play dirty--and expose her billionaire adoptive father, Cargill Parker, and his criminal activity. With charges of collusion swirling on Capitol Hill, police and Federal agencies force Abrianna off the grid. But she's not alone. By her side is ex-con turned private investigator Kadir Kahlifa, a man as seductive as he is dangerous. While battling a fiery passion, they team up with their band of street rebels and digital revolutionaries to burn through deception and spin to uncover the truth before it costs more innocent lives--mainly their own.